Varsity cheer placed first at the CheerPros State Championships on January 29th at Citizen’s Bank Arena. Back to back titles. Their next stop will be USA Nationals on March 25th to defend their national title. What do you get when your student is a Cheerleader from Rialto? Back to Back State Champions that’s what!!!!!!! Both Junior Varsity and Varsity cheer squads will be moving on to the National Championship. 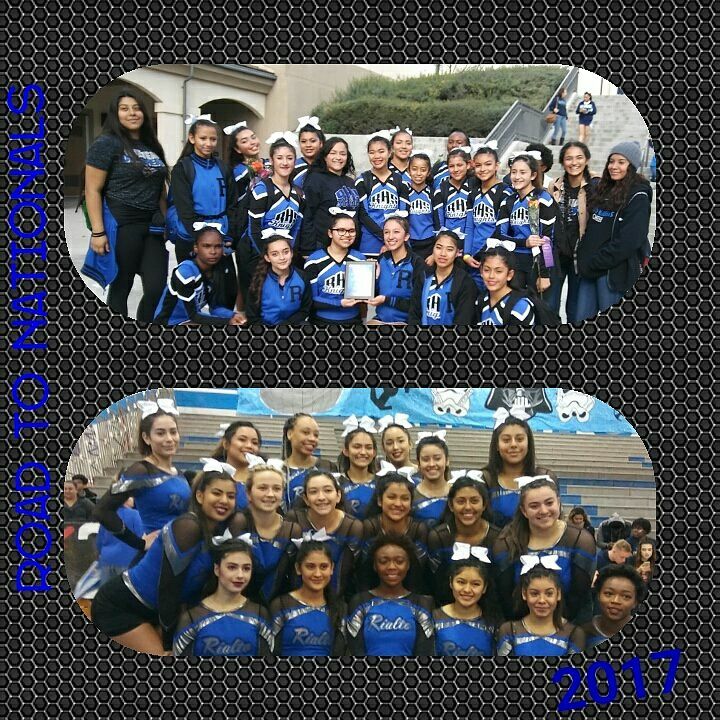 Congratulations to both our varsity and junior varsity competition teams. They will both be heading to nationals in March! 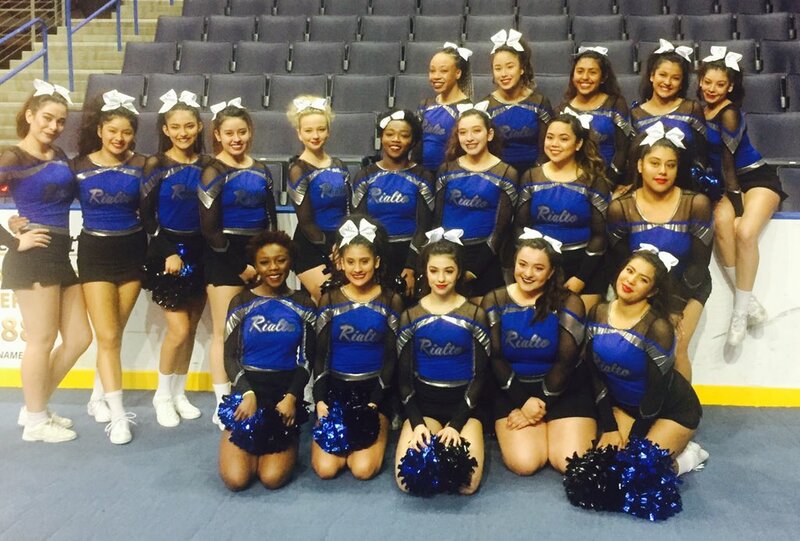 Once again the dedicated cheer team at Rialto High School took the California State Championship and came out on top earning a 1st place finish. Now our powerful girls head off to Nationals to defend their National Championship in March. Previous Betsy DeVos Confirmed As Education Secretary Next Poll Question on Warehouses?